Sejal is a sophomore and plans to major in Neuroscience. 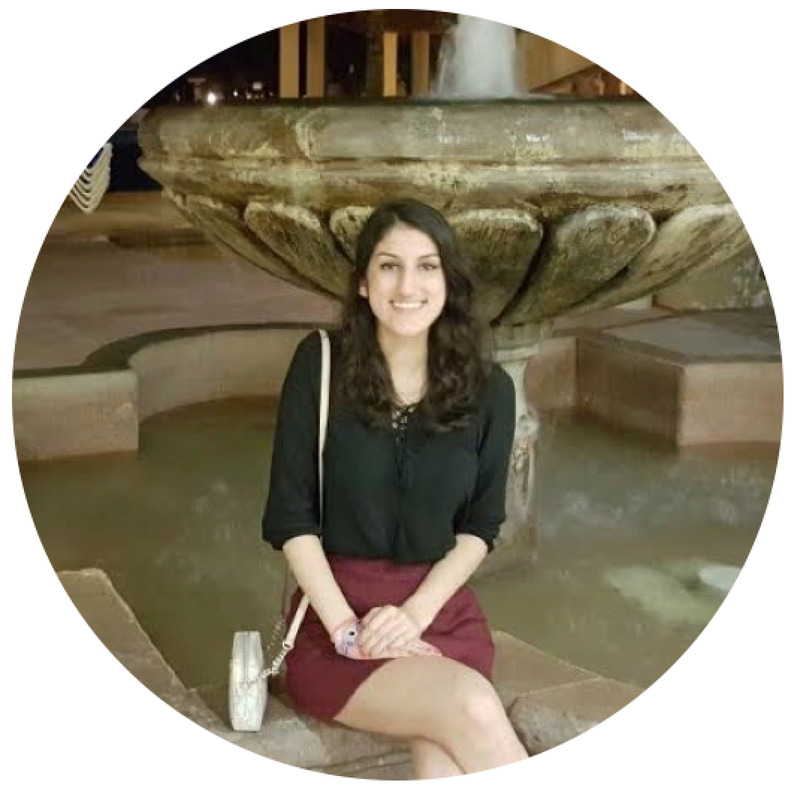 The interdisciplinary nature of iGEM really appeals to her and she has enjoyed getting to learn all about the exciting field of synthetic biology. In her free time, she loves tutoring biology, learning about weather, dancing, singing and listening to alternative rock music especially late at night in the lab. 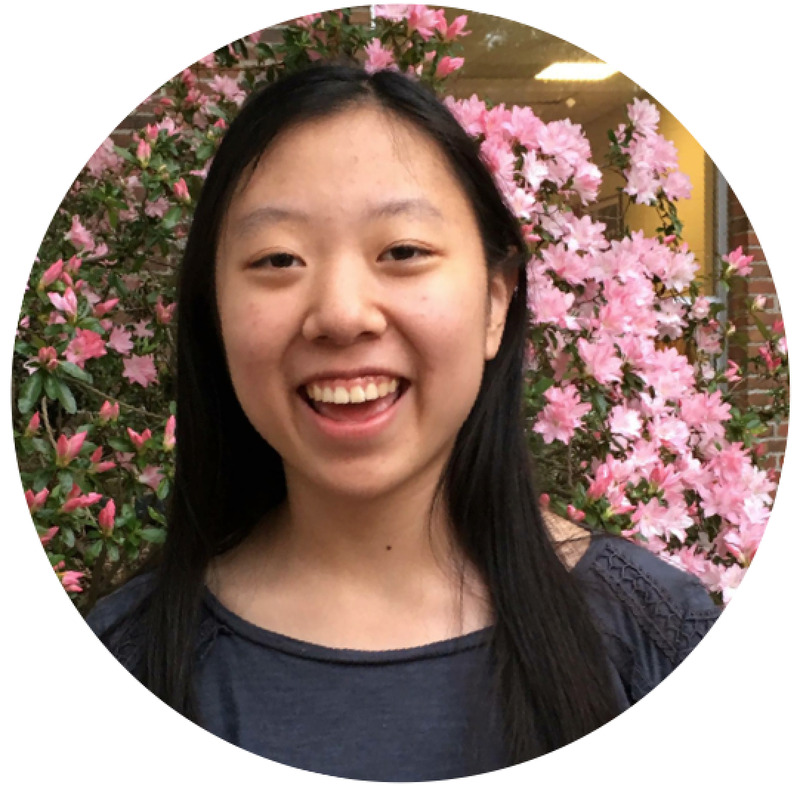 Theresa is a senior majoring in Biology, who is assisting in wet lab and helping design the wiki for the team this year. 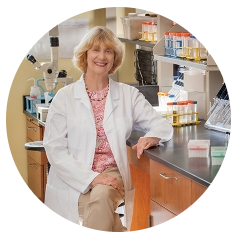 She also works in Professor Saha’s lab doing neurodevelopment research using Xenopus Laevis. 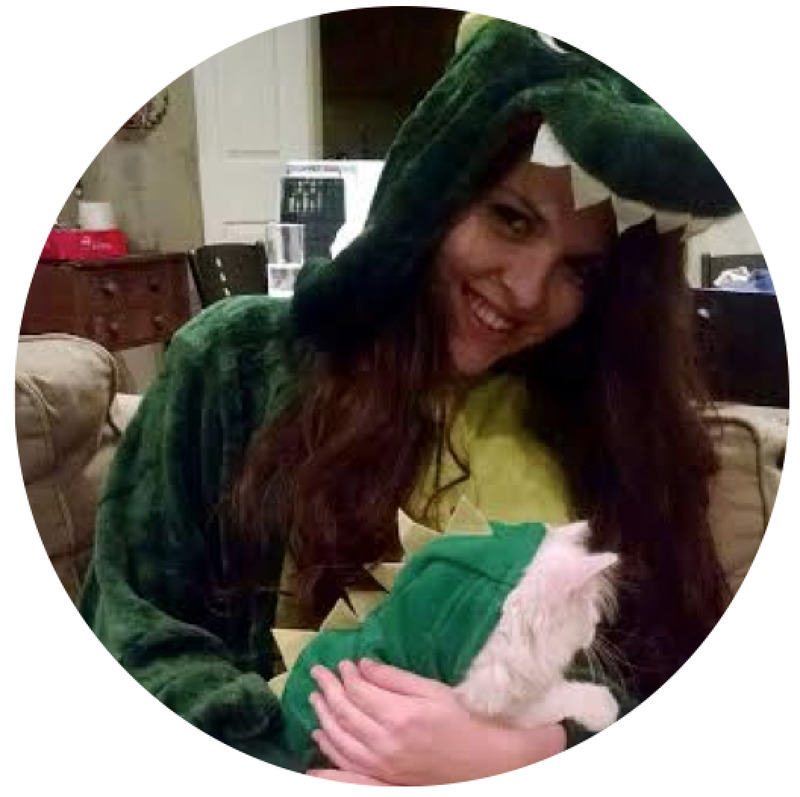 When she’s not in lab, she likes to run, paint, and take pictures of her cat. Christine is a sophomore planning to major in Biology. 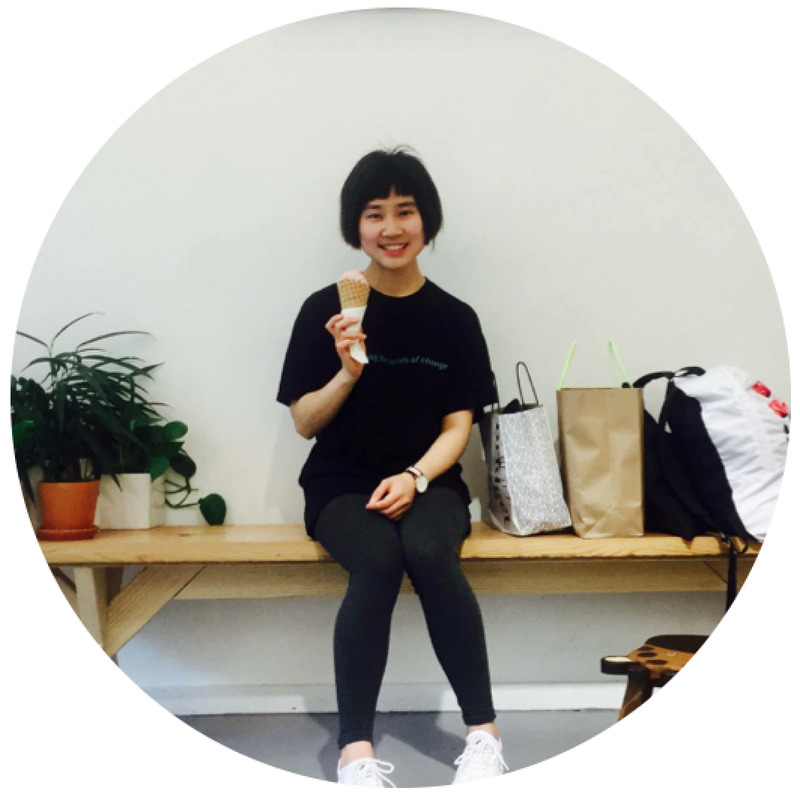 She has been fascinated by science from a very young age and has found iGEM to be an extremely enriching and rewarding experience. In her free time, she enjoys writing fiction, reading, and playing the piano. She used to have a kitten named Pebbles. 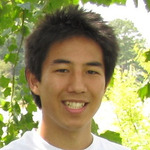 Wukun (John) is a junior majoring in mathematics and computer science. 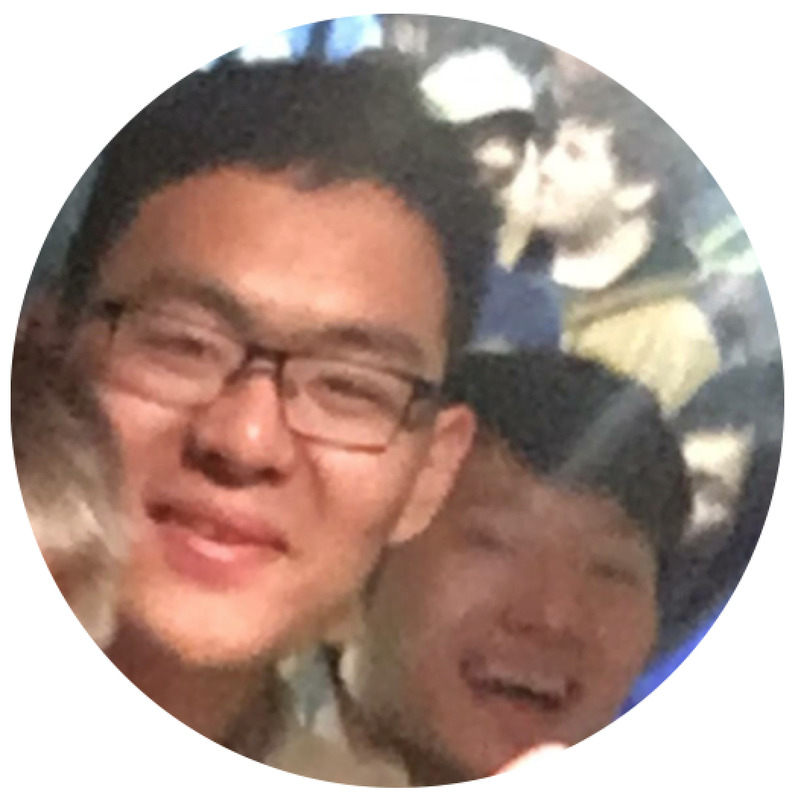 He is a person who likes to stay in the school’s CS lab, where he deals with his math problems and solves them with the help of computer science. During his free time, he loves to swim and cook food for his friends. Alyssa is a sophomore majoring in Neuroscience. She is the head of outreach and is interested in exploring the intersection of scientific research and public engagement. Alyssa's special skills include forcing her teammates to be in photos they don't want to be in and unrelenting peppiness during the early hours of wetlab. Callan is a junior majoring in Computational & Applied Mathematics & Statistics with a concentration in mathematical biology. 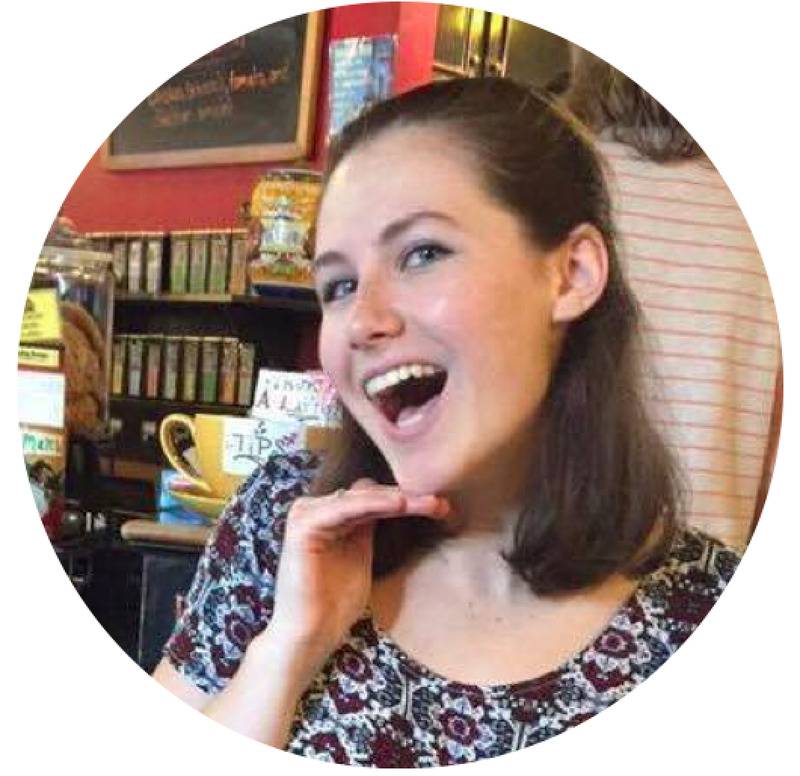 She is a returning iGEM member and assists with organization of day-to-day wetlab tasks. 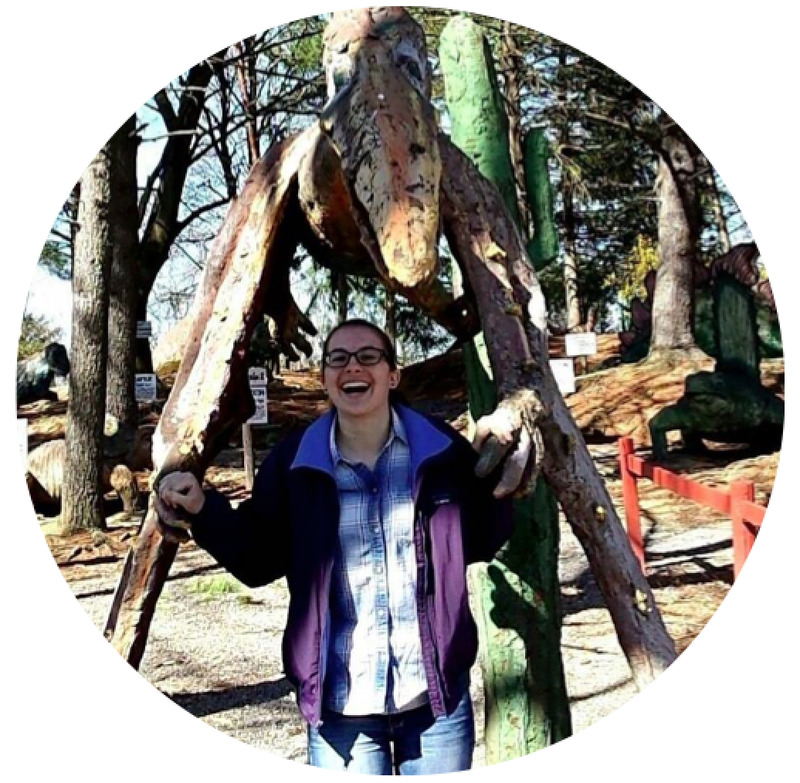 Callan entered college as a pre-med neuroscience major, but since discovering iGEM and the exciting field of synthetic biology has defected from the pre-med lifestyle and hopes to pursue research in synthetic biology and mathematical modeling of genetic networks. Some of Callan's favorite things include Wawa paninis, dancing bhangra, and singing too loudly during late nights at the lab. Cedar is a rising sophomore and is part of the math team. 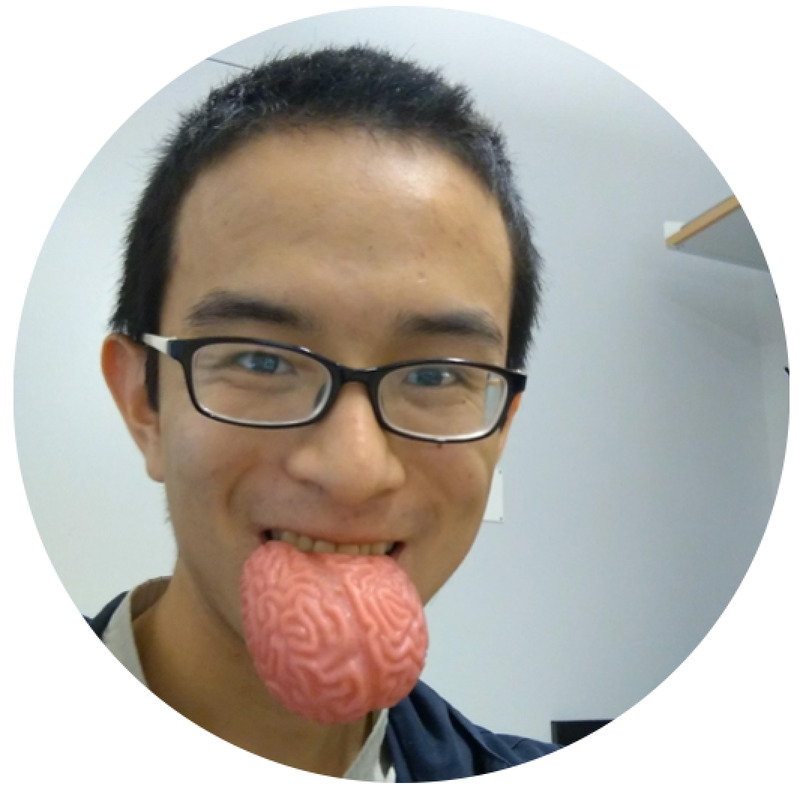 He plans to major in Computer Science and spent last semester looking at green fluorescent frog cells in Professor Saha's neurodevelopment lab. Cedar's favorite pipette size is a P1000, with the tip cut off for glycerol. CiCi is a sophomore at the College of William and Mary. She thought she would become an architect, since she loved doodling and hand-crafting so much, but running into synthetic biology redirected her designing dream to an equally novel, but even more fascinating field. CiCi is a plant person both inside and outside lab. She researches genomics and evolution with Dr. Joshua Puzey, and brought with her a white orchid this summer which is to be watered every Friday. She is proudly part-time the team's cook and barista. 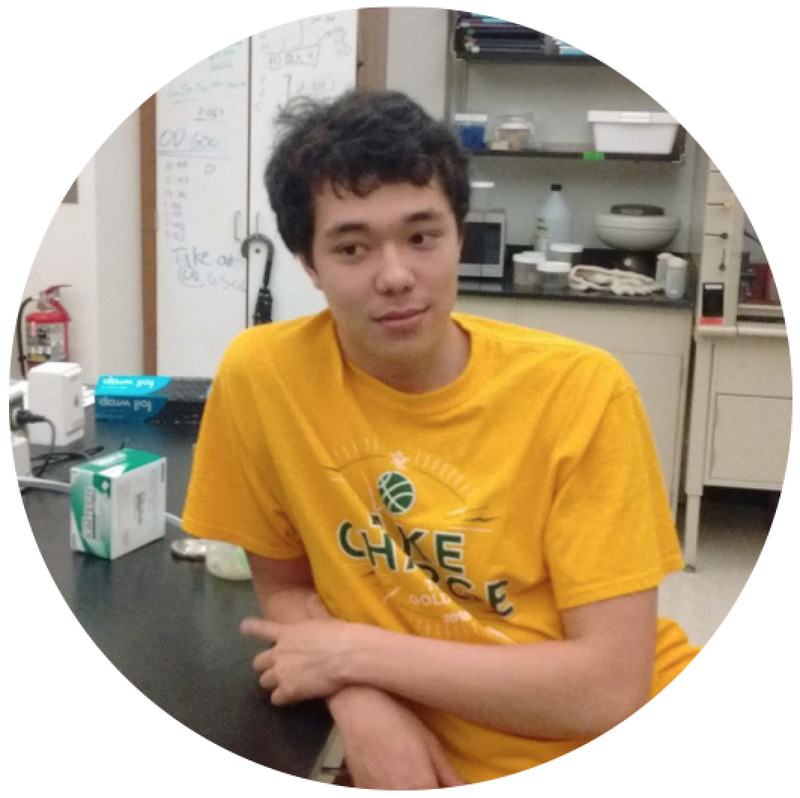 John Marken was a member of the 2015 William and Mary iGEM team and the captain of the 2016 team. He is now the student advisor for this year's team and a PhD student in Bioengineering at the California Institute of Technology. Dr. Saha is a developmental neurobiologist and the primary adviser of the W&M iGEM Team. Her unwavering support was instrumental in the founding of the team in 2014, and in the team's continuation this season. She drinks 15 cups of coffee per day, much to the concern of some of her students. She insists it's all right.